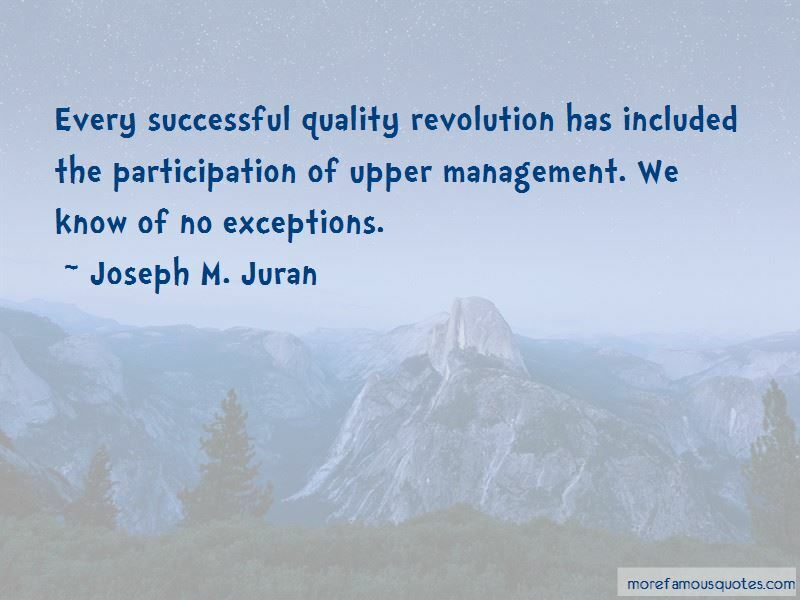 Enjoy the top 11 famous quotes, sayings and quotations by Joseph M. Juran. Pareto's Principle: you generally spend 80% of your time on 20% of the project. 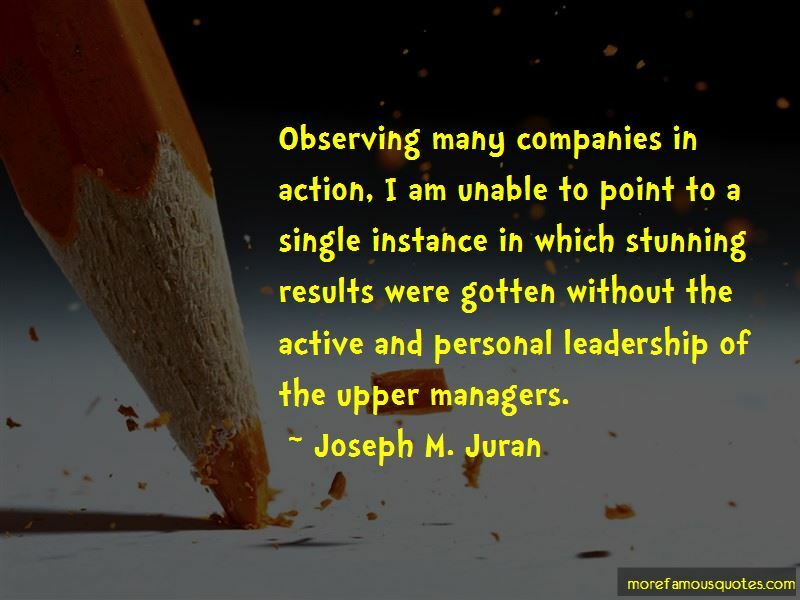 Observing many companies in action, I am unable to point to a single instance in which stunning results were gotten without the active and personal leadership of the upper managers. 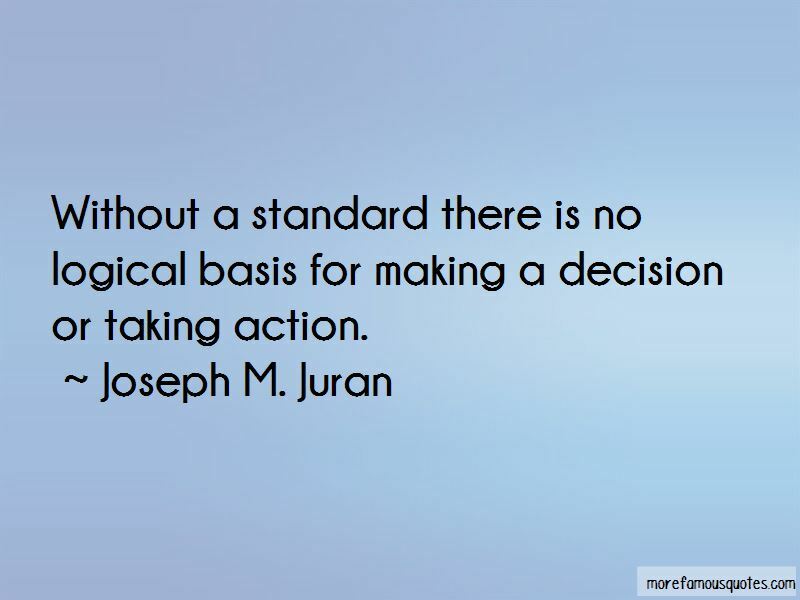 Want to see more pictures of Joseph M. Juran quotes? 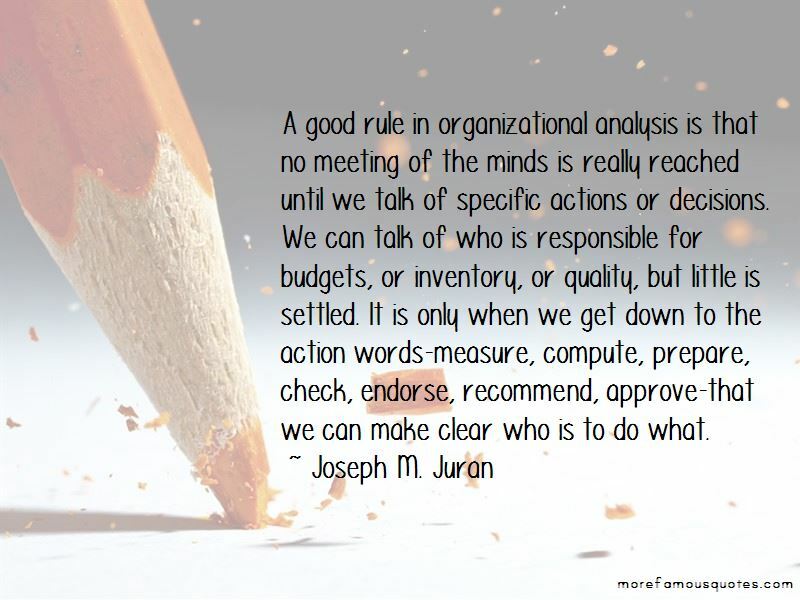 Click on image of Joseph M. Juran quotes to view full size.